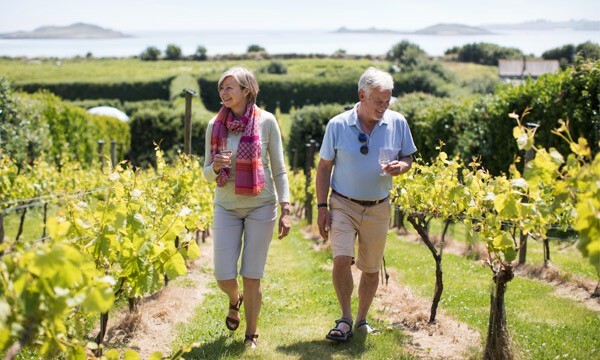 See the stunning Isles of Scilly for less this summer by taking advantage of a fantastic new locals’ offer open to residents of West and Mid Cornwall. 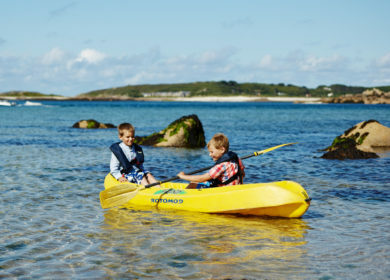 Isles of Scilly Travel is keen to ensure people living closest to this must-see destination can visit Scilly more easily, and is launching a new locals’ fare for Sunday day trip sailings this summer, with a saving of a third off the brochure fare. 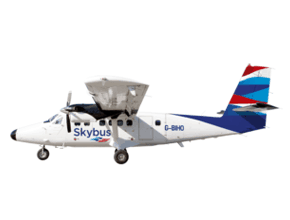 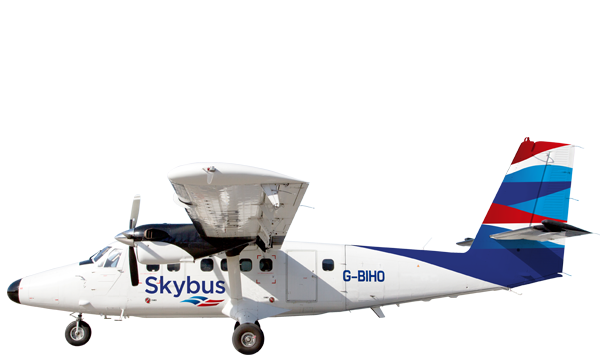 Anyone living within the TR postcode area – which covers Penzance, Truro, Falmouth, Camborne, Redruth, St Ives, Hayle, Helston, Newquay, Perranporth, St Agnes and St Columb – is eligible to take advantage of the special offer to visit the Isles of Scilly on a Sunday day trip during August or September. 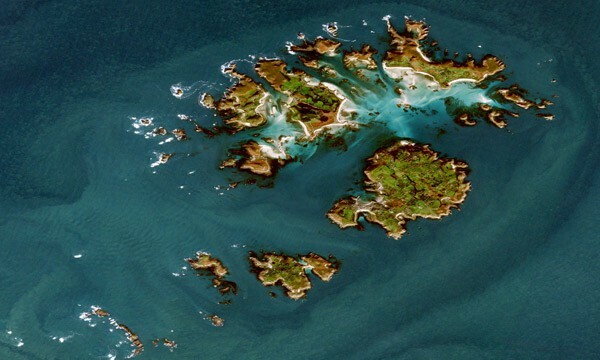 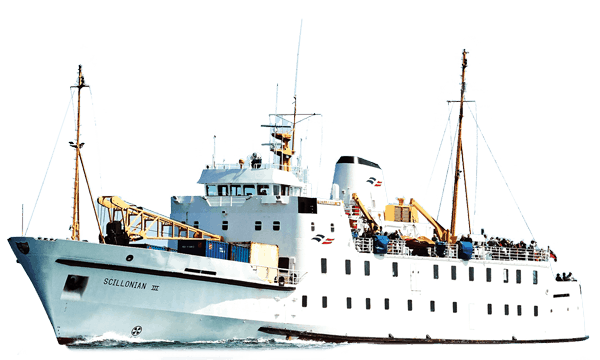 The Sunday day trip to the Isles of Scilly involves sailing over on the Scillonian III passenger ferry from Penzance, soaking up the spectacular sights of the Cornish coast and the islands from the sea along with the chance to see wildlife including dolphins, seabirds and basking sharks on route. 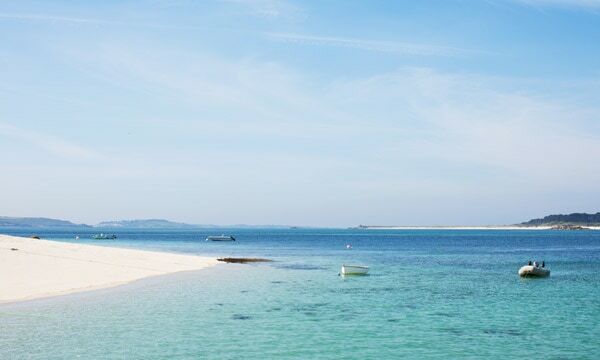 The ferry docks at St Mary’s just before midday, and travelers can explore the islands during the afternoon before returning by ferry at the end of the day. 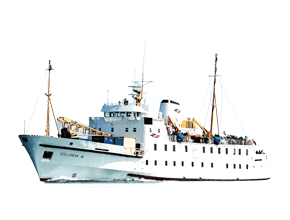 Return tickets cost £25pp for adults, £15pp for children and £10pp for infants, and proof of residency in the TR postcode area will be required on collection; the offer is only open to full-time residents of the area, and for new day trip bookings made for Sunday sailings in August and September on Scillonian III. 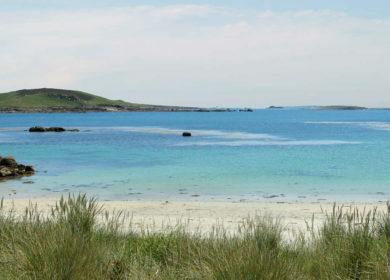 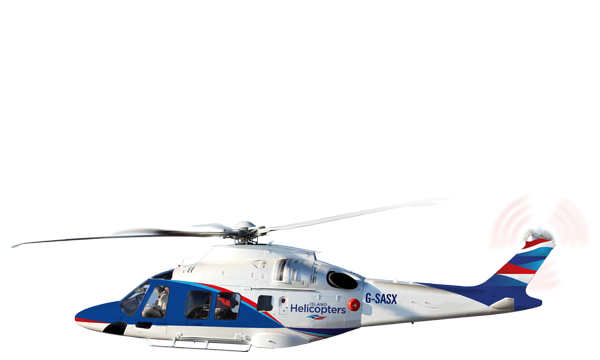 Further information can be found at www.islesofscilly-travel.co.uk To book call 01736 334220 quoting ‘SUN16’.